When erratic ideas stand against orthodoxed mindset, when the unconventional stands against the traditional growth of the past, the society begins to give place to a generation who envisions the future. Whether it has been breaking into bridal fashion in the stores of London and Paris, or evaluating legislation of SEBI to gaining international acclaim in the law and governance, these women have set new benchmark in their profession. In our series of top women achievers of India, we focus on the women of worth, and substance, for their experience and opportunity. You can find the first list of women achievers in our article, Top 30 Women Achievers from India Part - I (http://bit.ly/2mw7AXo). 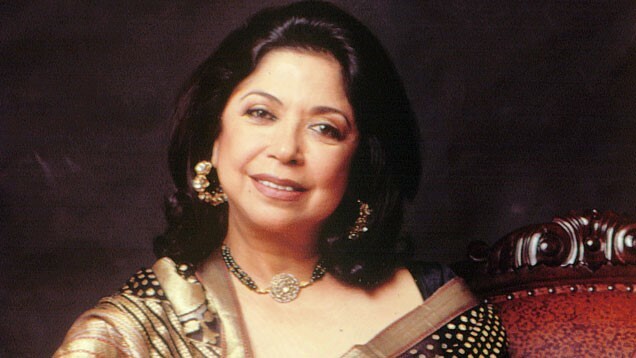 Famously known as the First Lady of Indian Fashion, Ritu Kumar began her fashion business in Kolkata, using two small tables and hand-block printing techniques. Beginning with bridal wear and evening clothes. In the 1960s and 70s, there were not too many women entrepreneurs in fashion. Her label broke into the markets of Paris, London and New York. In 2002 she launched the "Label" in partnership with her son Amrish. In 2013, she was given the Padma Shriaward by the Government of India. 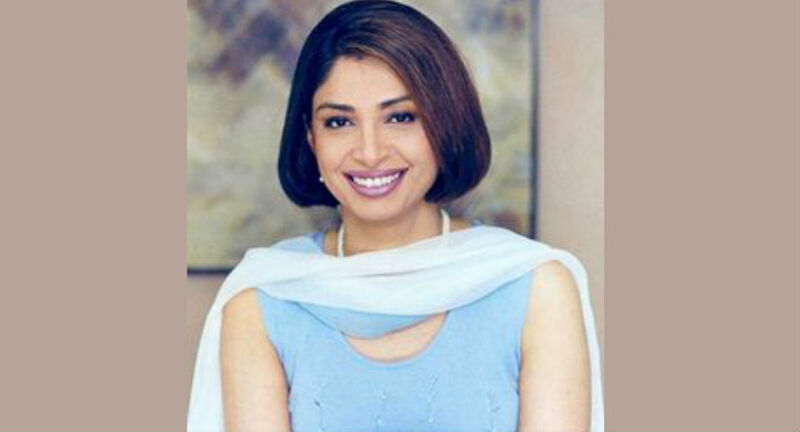 Earlier President of the STAR News, and currently Chief Executive Officer of Channel Nine, Ravina Raj Kohli is one of the Indian media moguls. After moving ahead from NDTV, she was appointed as the President of Star News Channel. After her successful feat with her previous organisations, Kerry Packer, an Australian media mogul chose her to head Channel Nine in India. Few people are aware that in the early years of her career, Indra Nooyi, became the Product Manager of Johnson and Johnson. When Nooyi joined, PepsiCo owned KFC, Pizza Hut, and Taco Bell restaurant chains. In 1997, Indra Nooyi got these restaurants divested and the divestiture resulted in the creation of Tricon Global Restaurants Inc., now renamed as Yum! Brands, Inc. which is today one of the world's largest fast food restaurant companies. In recognition of her impressive work with the company, Nooyi was promoted to Chief Financial Officer in 2000 and the president in 2001. 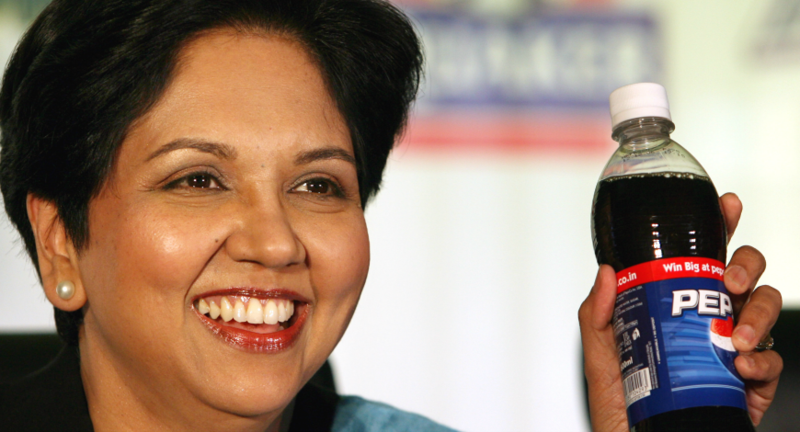 In 2006, Nooyi became the fifth CEO in PepsiCo's 44-year history. 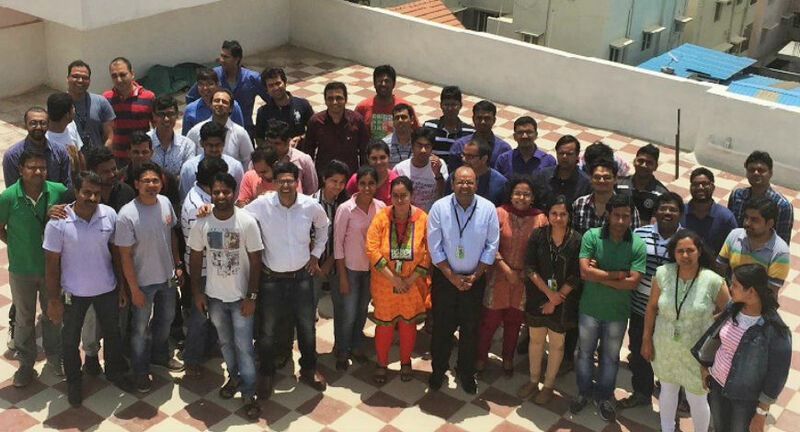 A chartered accountant by qualification, Ramkrishna began her career in the project finance department of Industrial Development Bank of India (IDBI). 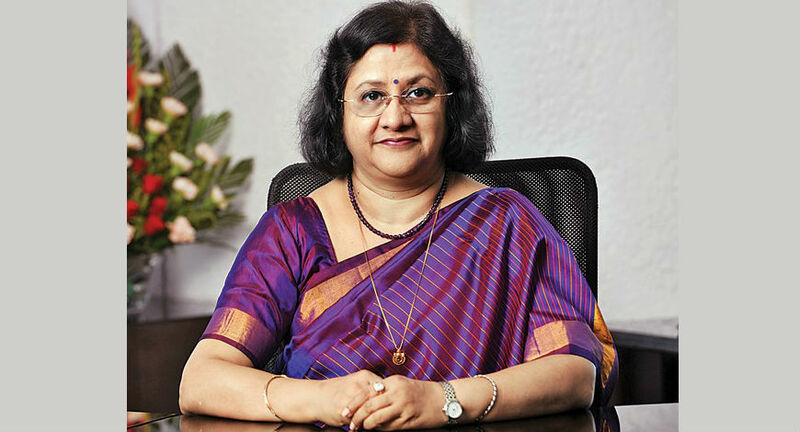 In the late 1980s, Ms. Ramkrishna was drafted the legislative framework of the Securities and Exchange Board of India (SEBI), the country's capital market regulator. 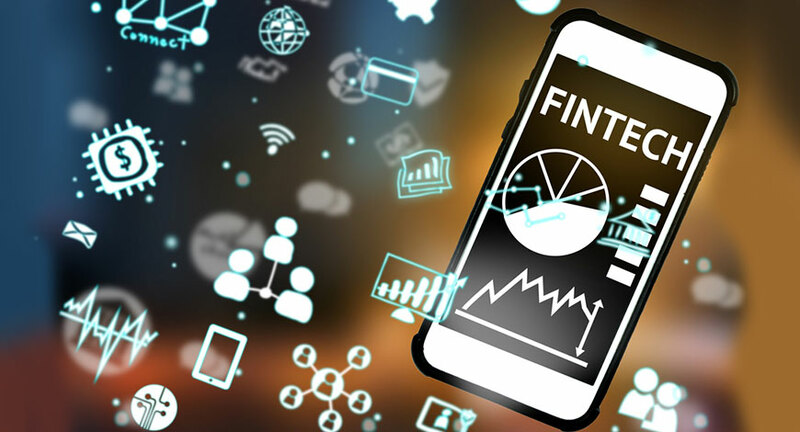 She continues to be a part of several SEBI committees on different policy issues such as the Secondary Market Advisory Committee and the Committee on Disclosures and Accounting Standards. 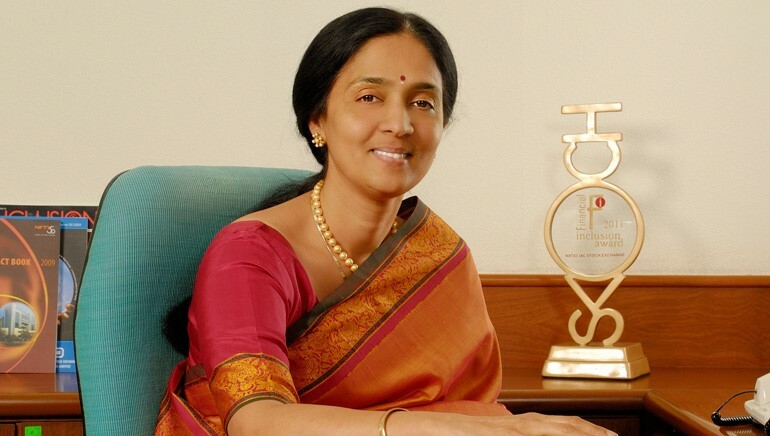 Ramkrishna is also one of the four Indians on the Fortune list of 50 most powerful business women in the world. 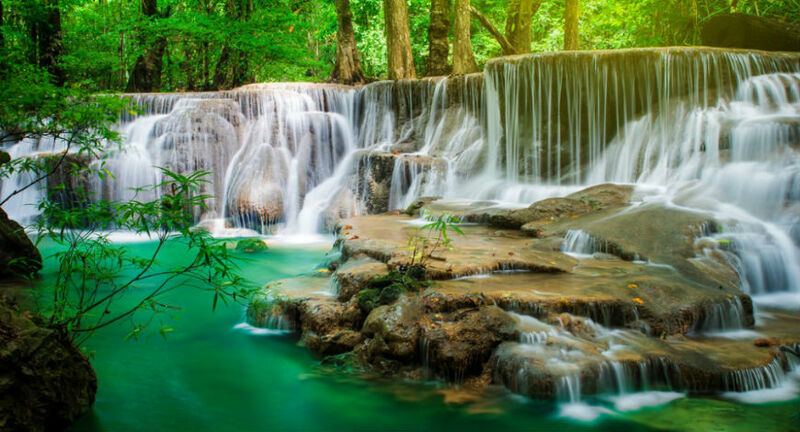 Every Indian has heard her name, whether they are grandmothers from Mehrauli or tea sellers in Guwahati. Ekta Kapoor has been the queen of India daily soaps. She is the Joint Managing Director and Creative Director of Balaji Telefilms, her Television and film production company. In 2001, she ventured into Bollywood movie production with Kyo Kii... Main Jhuth Nahin Bolta, Kucch To Hai and Krishna Cottage. Her television series has been a source of quintessential entertainment every household in India. 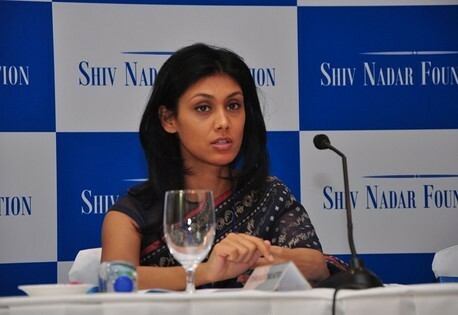 Ms Pallavi S Shroff is the Managing Partner at Shardul Amarchand Mangaldas. She has earned national and international acclaim for having over 34 years of extensive legal experience. 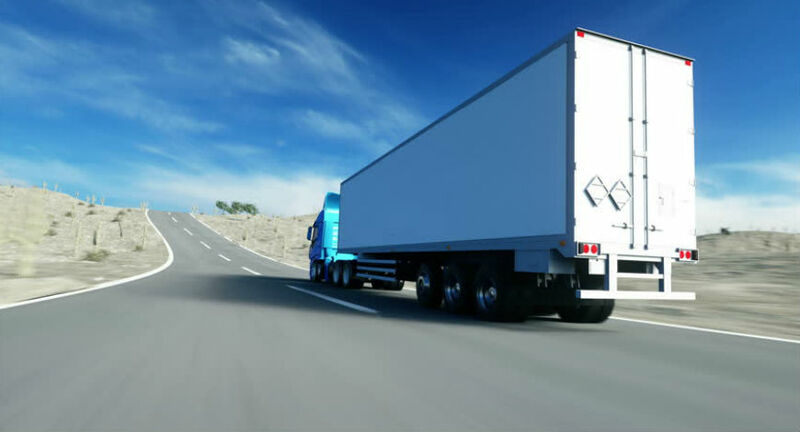 Ms. Shroff has represented several companies including Apollo Tyres, Coal India, ACC Limited and Dr. L H Hiranandani Hospital before the Competition Commission of India (CCI) and the Competition Appellate Tribunal. 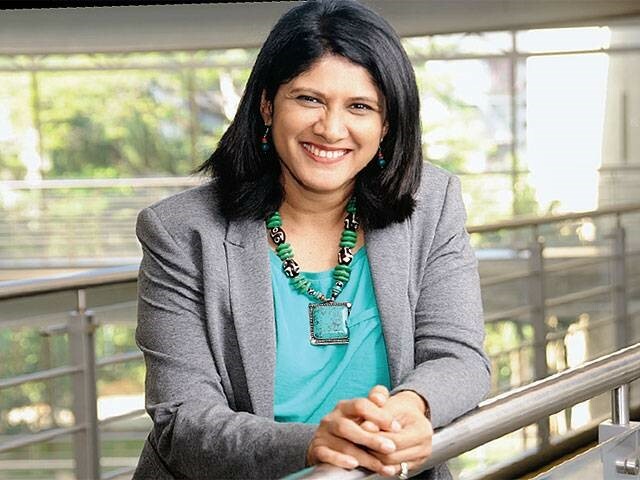 She is presently a director on the boards of Apollo Tyres, Trident Group, GE Capital Services, Maruti Suzuki India Ltd, and Juniper Hotels Ltd.
A 1995-batch MBA from Symbiosis Institute of Business Management, Pune, Priya Nair started off as a management trainee. She worked in the consumer research, sales and marketing departments as brand manager of Dove, Axe, Rexona, Close-Up and Pepsodent, before becoming the category head of the company's largest vertical, detergents, in 2011. 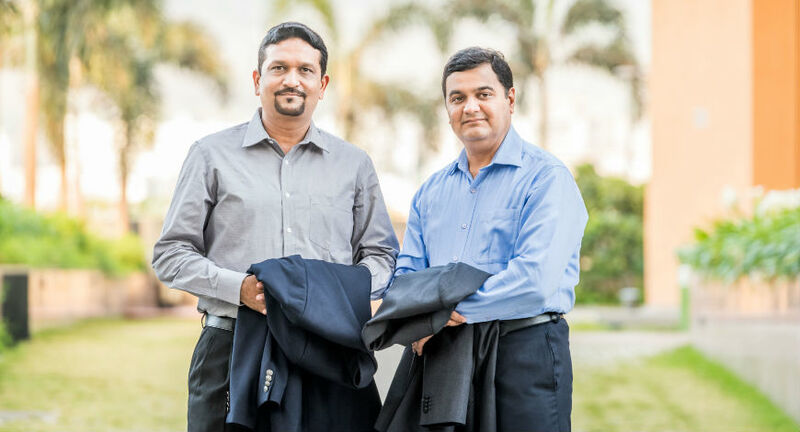 When Radhika Piramal joined VIP, she introduced the concept of urban lifestyle to the brand. After Radhika took over the reigns of VIP, she started various categories like Carlton, Skybags, Aristocrat, Alfa, and Caprese. 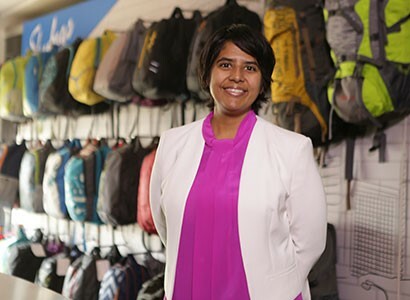 According to her, ‘behind every successful daughter is a father.’ Radhika was encouraged by her father, Dilip Piramal to join his luggage company, VIP Industries. She is a graduate from the most renowned Oxford University and holds an MBA from Harvard Business School. An alumnus of Northwestern University, Kellogg School of Management, Roshni Nadar was the heiress to HCL Corp. She began her career with with Sky News U.K. and CNN America as a News Producer. She is a member of the SSN Institutions and Shiv Nadar University Boards of Management, where she develops the benchmarks set in academics, extra-curricular development and pedagogy. She was conferred the prestigious NDTV Young Philanthropist - Indian of the Year award in 2014. In 2015, she was felicitated with The World’s Most Innovative People Award for Philanthropic Innovation by The World Summit on Innovation & Entrepreneurship (WSIE), in partnership with the UN. 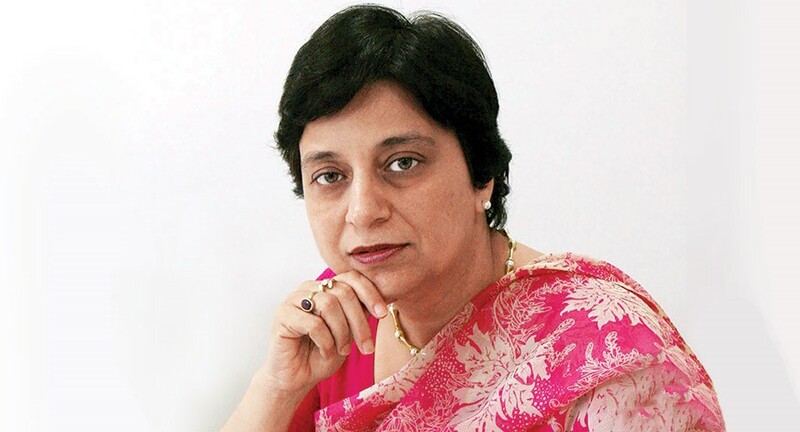 Neelam Dhawan is the Managing Director of Hewlett-Packard India. 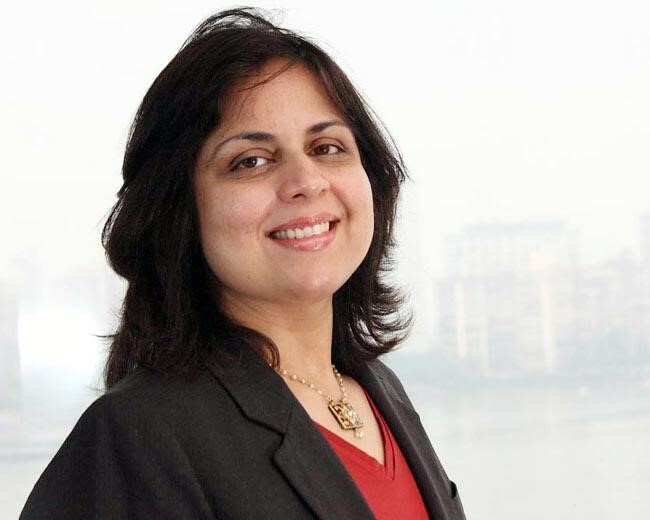 Previously, Neelam was the Managing Director of Microsoft India, a position she held from 2005 to 2008. 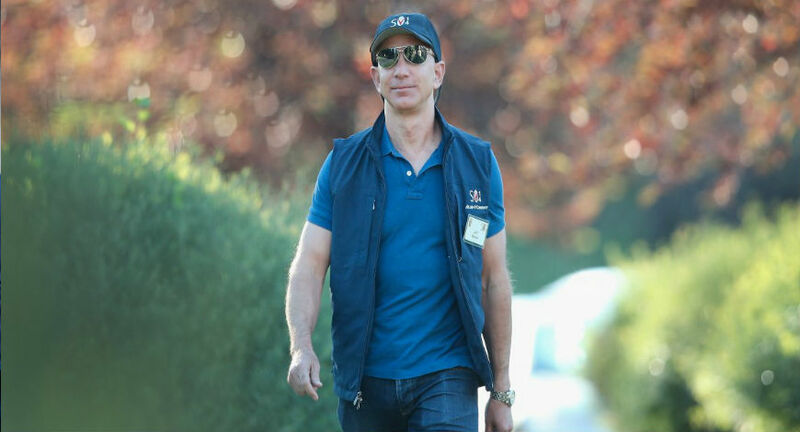 During her tenure, she sharpened Microsoft’s strategic focus and improved its operating efficiency and execution, as well as its financial performance and customer focus. "Smart cities will be the biggest transformation that will impact business," she said. 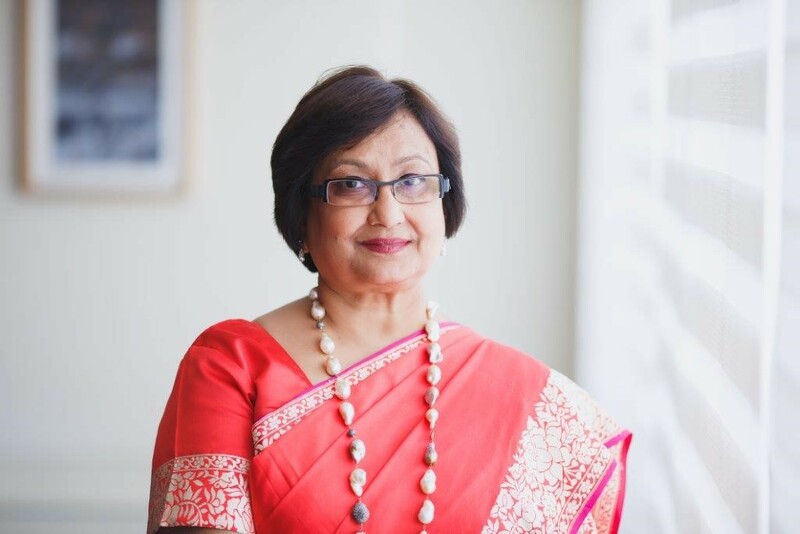 Neelam holds a bachelor’s degree in Economics from St. Stephen’s College, New Delhi and a Masters in Business Administration from the Faculty of Management Studies, Delhi University.